Home » News » Welcome to the website! 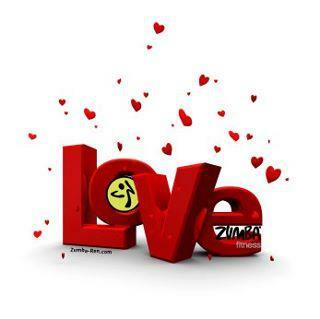 Posted by Zumba Lizy on Mar 15, 2013 in News | Comments Off on Welcome to the website! Just as classes grow, the website will grow as well. Look around for information on Zumba including some great videos and news on health to help keep you on your fitness journey. If you have any suggested content please email me.